Manchester United beat Valerenga 3-0 on Sunday afternoon, in our sixth pre-season tour game so far. The Red Devils looked pretty good, albeit against opposition weaker than we’re used to. With that said, you cannot take anything away from the professional performance we put in. The standout player on the day was Paul Pogba. The 24-year-old went from strength-to-strength last term, and it certainly looks as though the midfield maestro is going to have a huge season. His pre-season has been super, and today, he put in such a physically dominant midfield display that was way beyond his years. He picked the right pass, made the correct runs and just looked a cut above everyone else on the field. This is exactly what we want to see from the Frenchman week-in-week-out because we all know just how good he can be, and he’s so crucial to any success that we may have this term. Thankfully, it wasn’t just me who was singing his praises on social media. We’ve compiled a list of some of the best tweets for you to enjoy below. Another game, another boss display by Pogba. 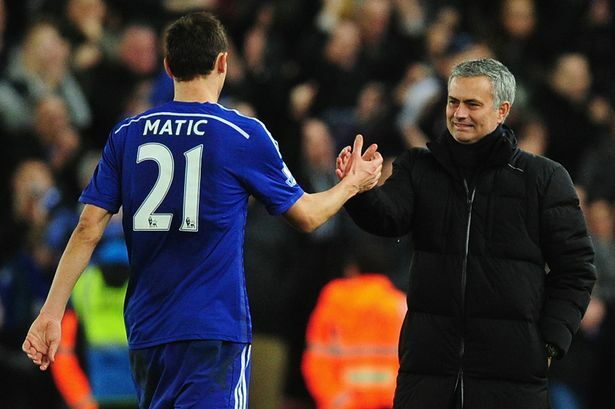 If Matić can give him the freedom to go forward, main man's all set for a world class season. 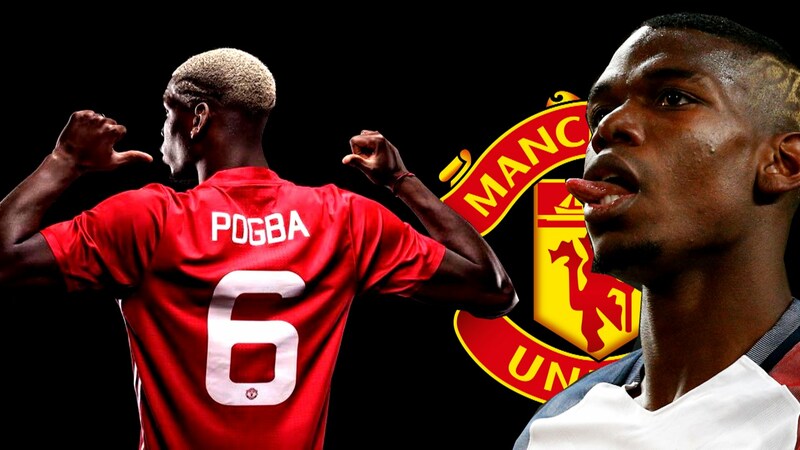 Pogba is class man. Big season coming from the main man. 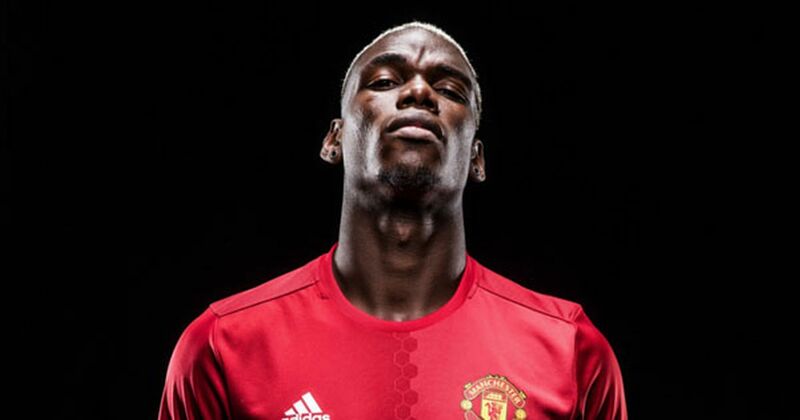 Paul Pogba's a delightful footballer to watch. Pulling the strings nicely here. To be honest, the scary thing is that his best is yet to come.